Twenty years ago it gave us serious (computerized) wardrobe envy, introduced words like ‘Betty’ and ‘full on Monet’ into our vocabulary and had a soundtrack so cool we’re (unashamedly) still listening to it. 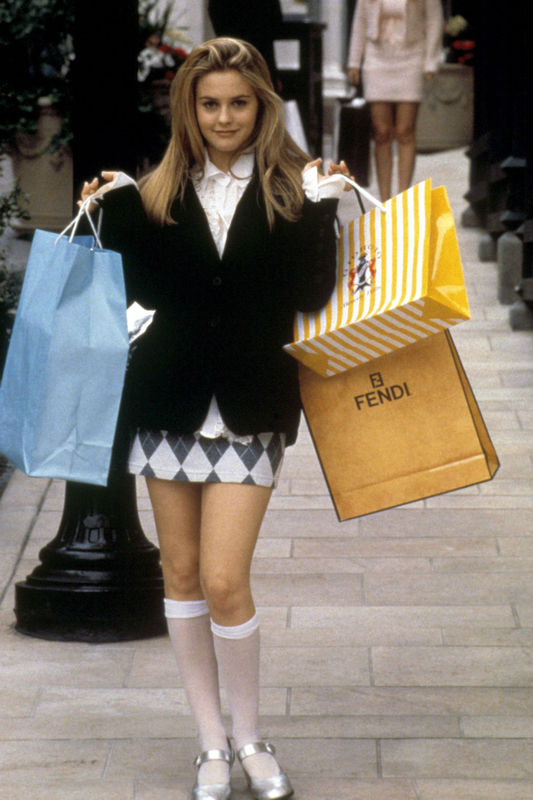 Still one of today’s most quotable movies, these are our favourite clueless quotes from the films leading lady, Cher Horowitz. ‘He does dress better than I do, what would I bring to the relationship?